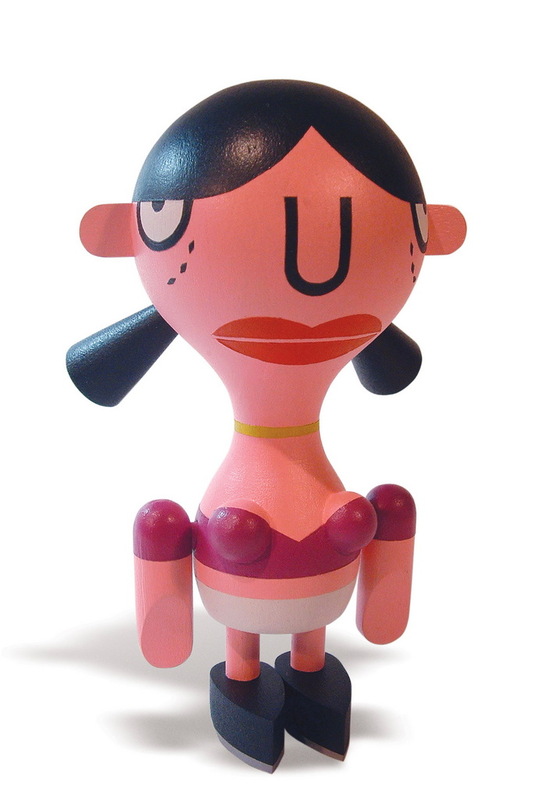 Mike Burnett has created three SDCC exclusive hand-made 6" wood figure designs for Toy Tokyo (booth # 5325). There's Joy Tokyo (1 piece), Soy Tokyo (6 pieces) and Boy Tokyo (12 pieces). Each wood sculpture will sell for $150. 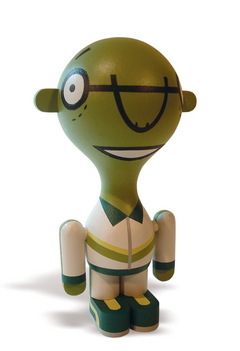 Mike will be signing at Toy Tokyo's booth (along with Chris Ryniak) on Thursday and Friday from Noon to 1 PM. So drop by.